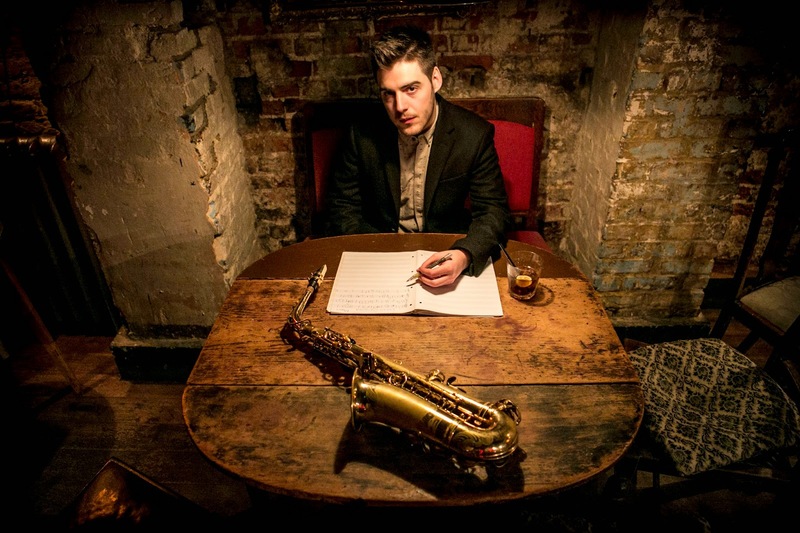 Help Musicians UK has opened applications for the 2014 Peter Whittingham Award, a professional development award focused on emerging jazz musicians. The £4,000 grant is given to jazz musicians in the first two years of their professional career or studying a full-time high education music course. Previous recipients of the award have included Phil Meadows (pictured), Roller Trio, Soweto Kinch and Led Bib amongst others. The deadline for submissions is Friday 7th November at 5.00pm. Auditions will be held in London on Thursday 4th December. See the Help Musicians UK website for more information and read about their other projects.